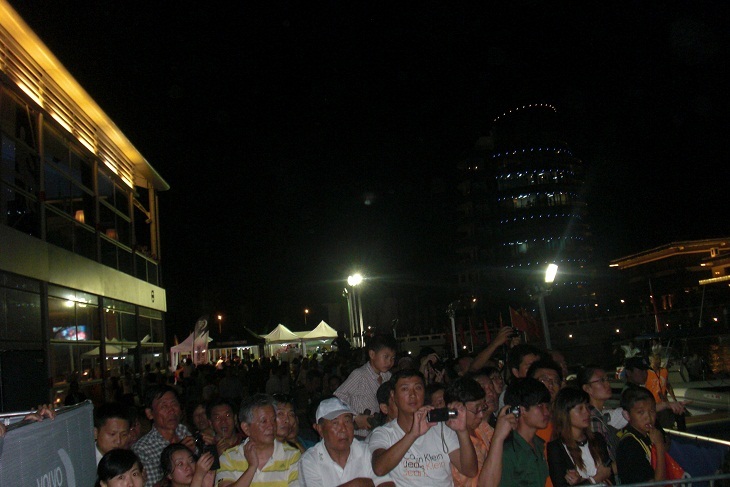 from friends, family and well-wishers at Sanya Serenity Marina. 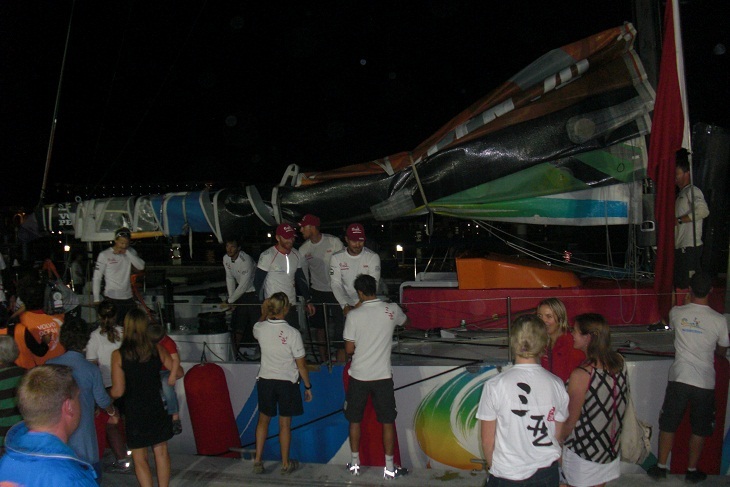 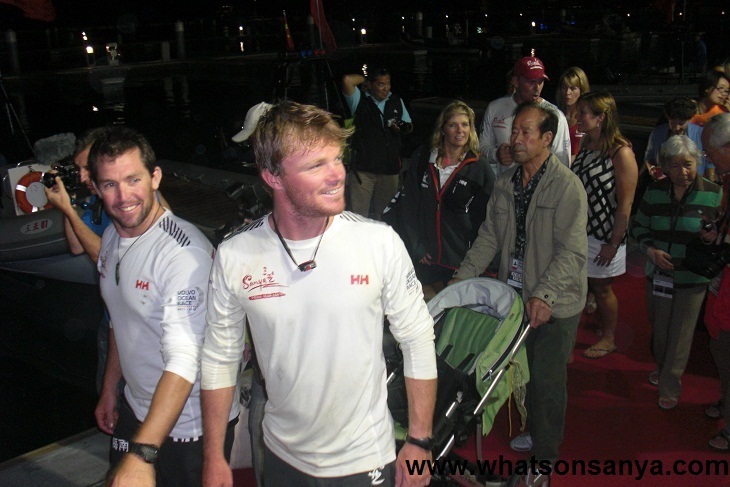 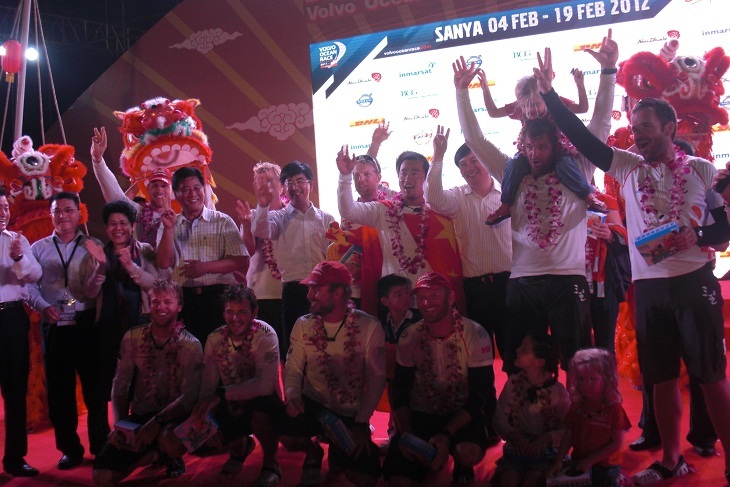 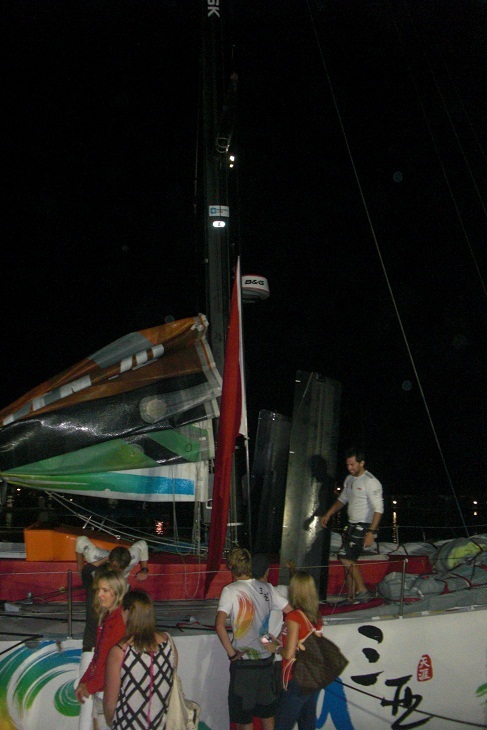 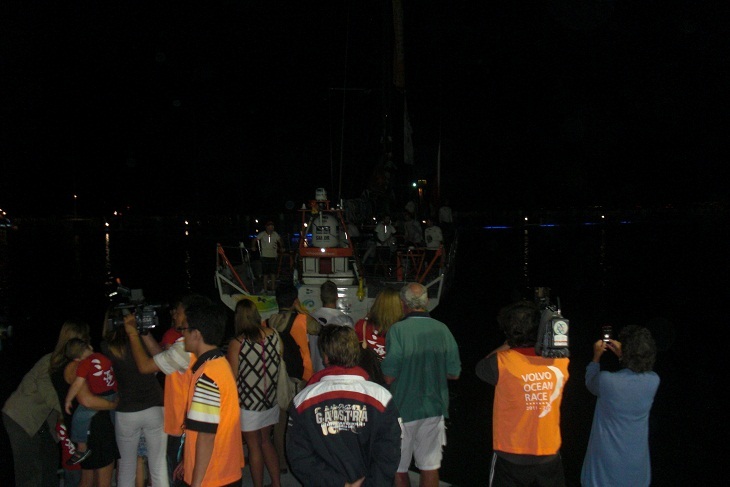 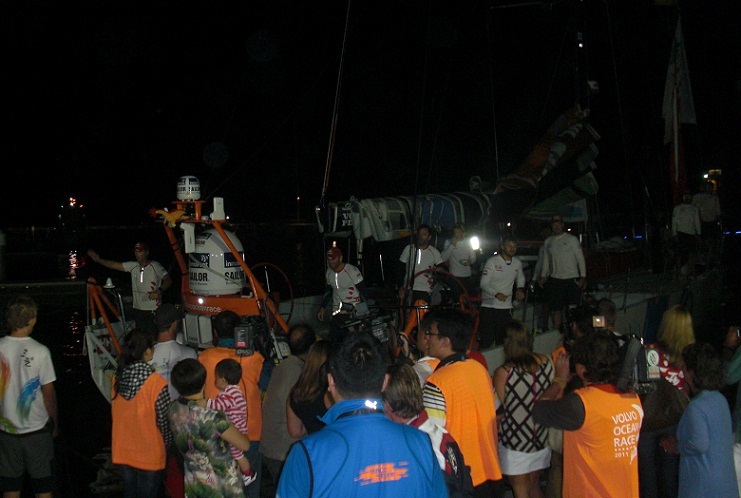 Earlier, skipper Mike Sanderson handed the wheel to his Chinese team mate for him to steer Team Sanya across the finish line in his home country. 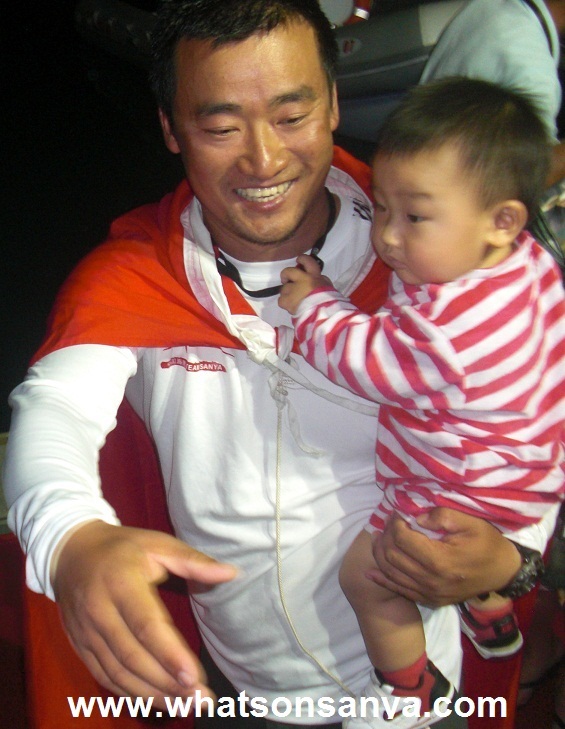 Tiger said that moment had been a unique and emotional experience and confessed to being lost for words at the sight of his countrymen’s turnout.